R. P. Cubitt and R. Sugden, On money pumps, Games and Economic Behavior, 37(1):121–160, 2001. O. Azfar, Rationalizing hyperbolic discounting, Journal of Economic Behavior and Organization, 38(2):245–252, 1999. 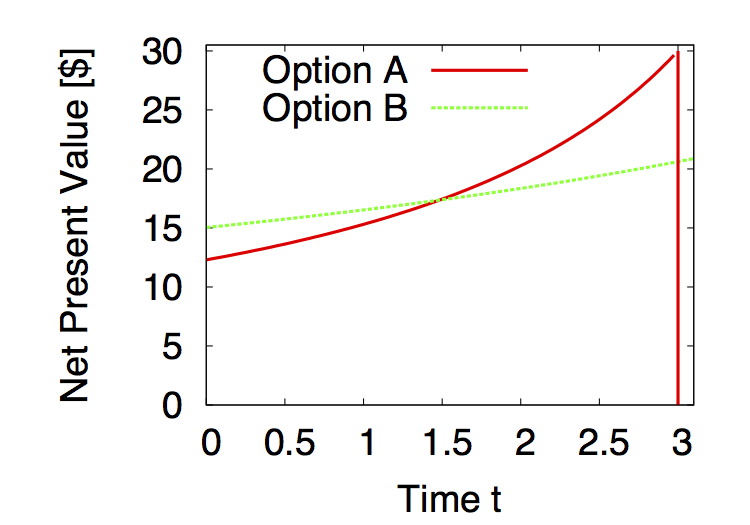 J. D. Farmer and J. Geanakoplos, Hyperbolic discounting is rational: Valuing the far future with uncertain discount rates, Cowles Foundation Discussion Paper No. 1719, 2009. L. H. Goulder and R. C. Williams III, The Choice of Discount Rate for Climate Change Policy Evaluation, 2012. T. J. Richards and S. F. Hamilton, Obesity and Hyperbolic Discounting: An Experimental Analysis, Journal of Agricultural and Resource Economics, 37(2):181–198, 2012. R. Cont, Empirical properties of asset returns: stylized facts and statistical issues, Quantitative Finance, 1:223-236, 2001. P. Verhoeven and M. McAleer, Fat tails and asymmetry in financial volatility models, Mathematics and Computers in Simulation, 64(3–4):351-361, 2004. K. Guthrie and J. Sokolowsky, Obesity and Household Financial Distress, Critical Finance Review, 2014. R. H. Thaler and S. Benartzi, Save More Tomorrow™: Using Behavioral Economics to Increase Employee Saving, Journal of Political Economy, 112(1):164-187, 2004.